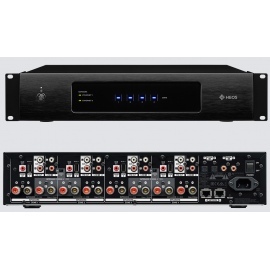 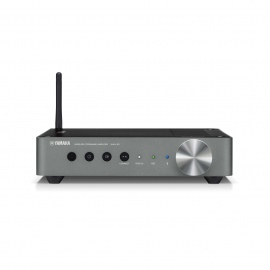 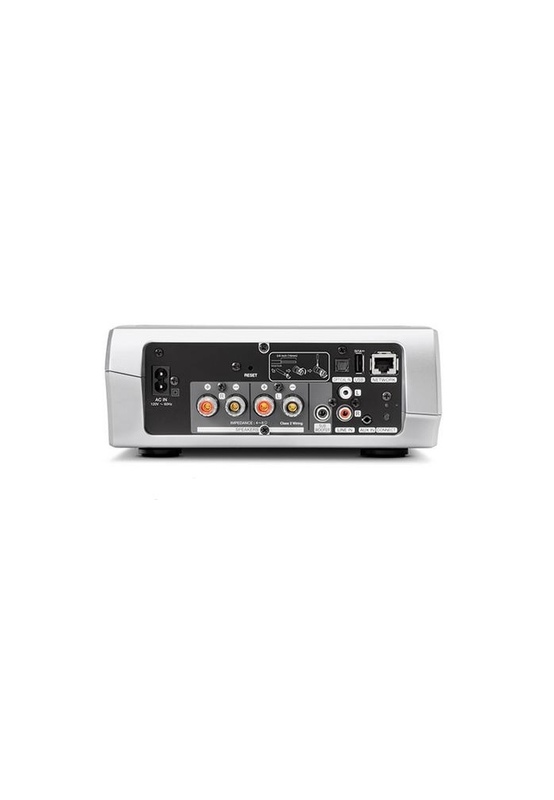 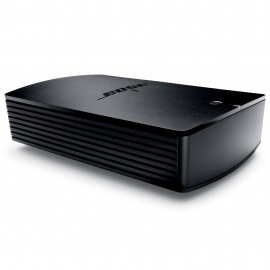 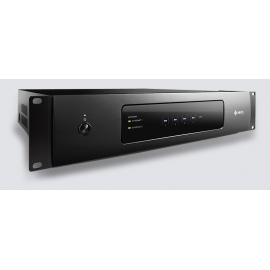 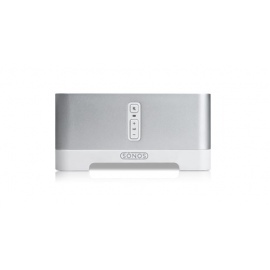 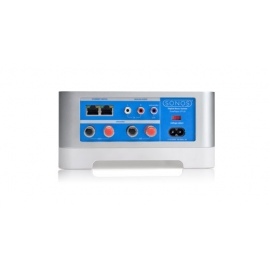 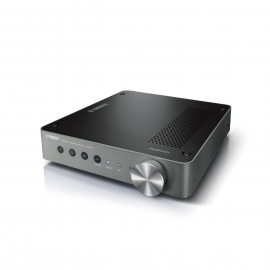 Denon Heos Amp HS2 Wireless amplifier with High Resolution & Bluetooth Audio Support. 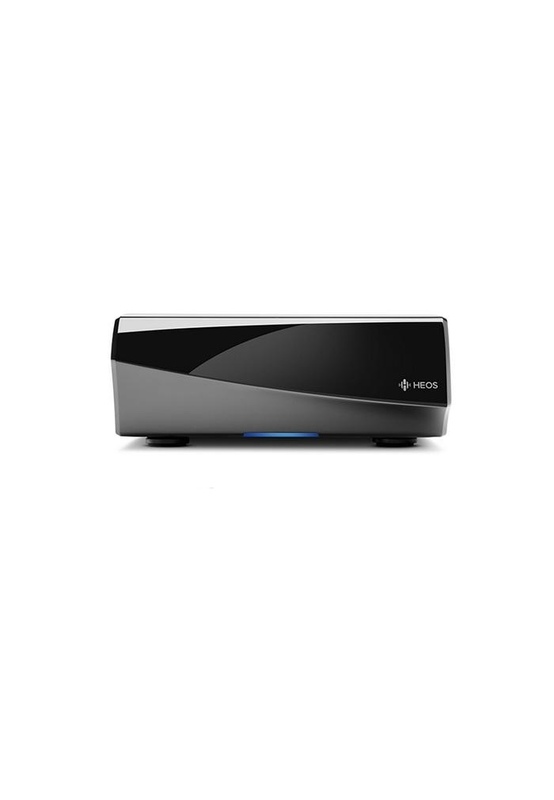 Turn any pair of speakers into a wireless zone with the new Heos wireless amp. 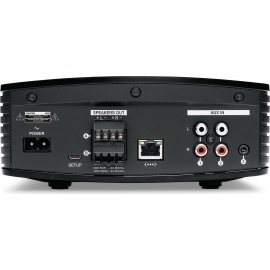 With the HEOS Amp, you can enjoy the benefits of wireless hifi, while listening to your favorite loudspeakers, and the high power rating means that you can enjoy room-filling sound quality even at concert hall levels.